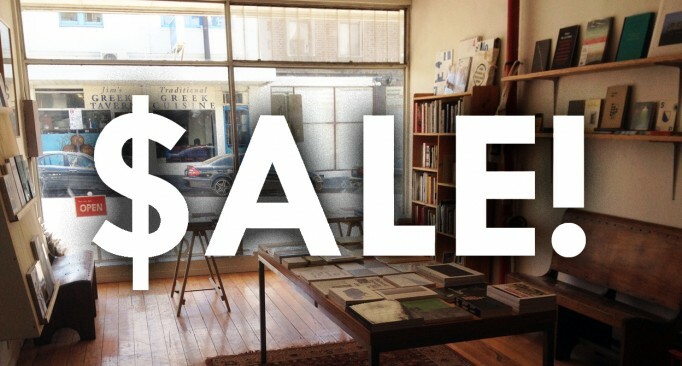 Motto Melbourne Autumn Sale! 25% to 50% off all stock! 12 – 13.04.2014. Motto Melbourne Autumn Sale! 25%-50% off all stock! Books, Magazine’s, Artist’s Publications and Editions. Saturday 12th – Sunday 13th April 2014. Recurating: When Exhibitions Become Reified / Thinking Contemporary Curating, book launch @ Motto Melbourne. 06.12.2013. This talk examines the recent phenomenon of restaging historical exhibitions, culminating in the dramatic and polarizing rehang of When Attitudes Become Form: Bern 1969/Venice 2013 at Fondazione Prada in Venice this year, undertaken by Germano Celant with Thomas Demand and Rem Koolhaas. The topic will be introduced and contextualized by Tara McDowell and concluded by a conversation among Terry Smith, Tara McDowell, and Rebecca Coates. 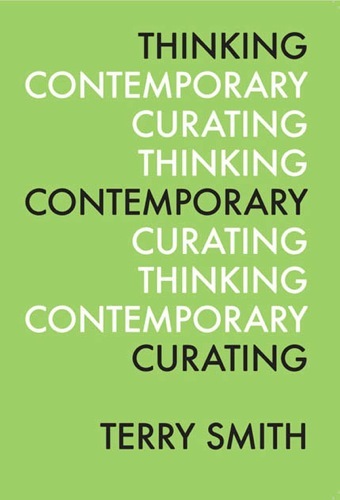 The talk is followed by the Australian launch of Smith’s recent book, Thinking Contemporary Curating, published by Independent Curators International. The book launch is, in turn, followed by the launch of issue 7.2 of un Magazine, a free and independent magazine for dialogue in contemporary art. Crazy in Love @ Motto Melbourne. 25.10.2013. 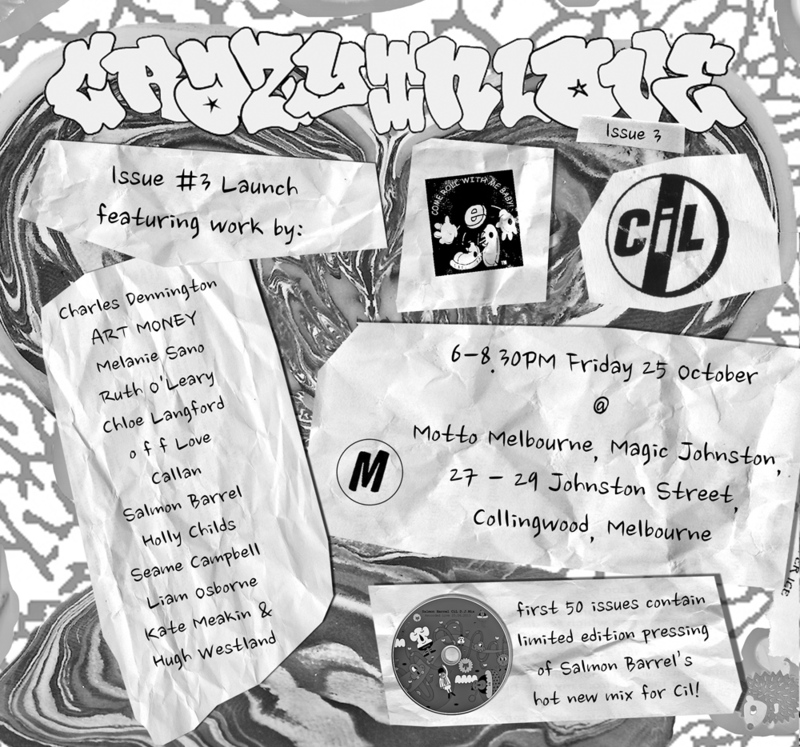 Motto Melbourne presents the launch of Crazy in Love #3. Edited by Holly Childs, Brennan Olver, Rohan Whiteley & Oliver van der Lugt. 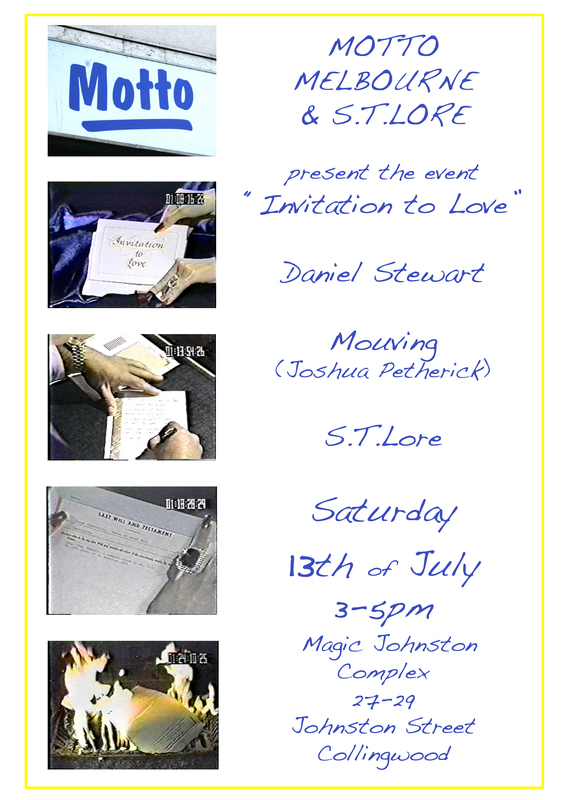 27 – 29 Johnston St.
Motto presents ‘Making Worlds’ book launch and temporary store @ IMA, Brisbane. 15.08.2013. Making Worlds: Art and Science Fiction is a collection of new texts by artists, curators, art historians and writers who are self-confessed science fiction fans. The linking point is the idea of science fiction as a platform for the building of alternate art histories. 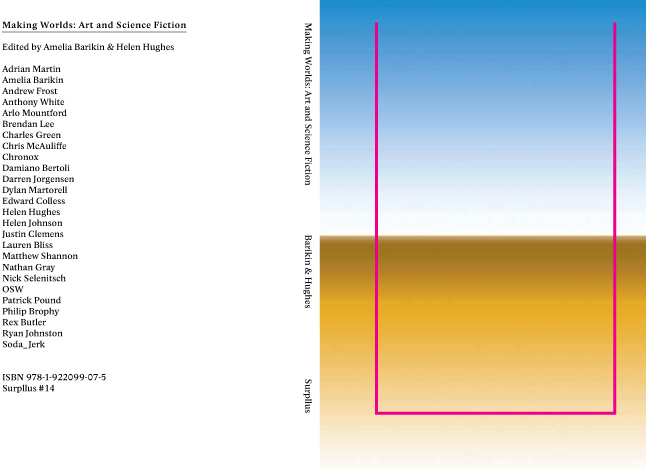 This collection is concerned with the ways in which science fiction might be performed, materialised or enacted within a contemporary context. Published by Surpllus. Motto will also present a temporary bookshop within the IMA during the event, offering a selection of books, magazines, artists’ publications and editions. Motto @ Papertrail book fair, Melbourne. Saturday 25th May. 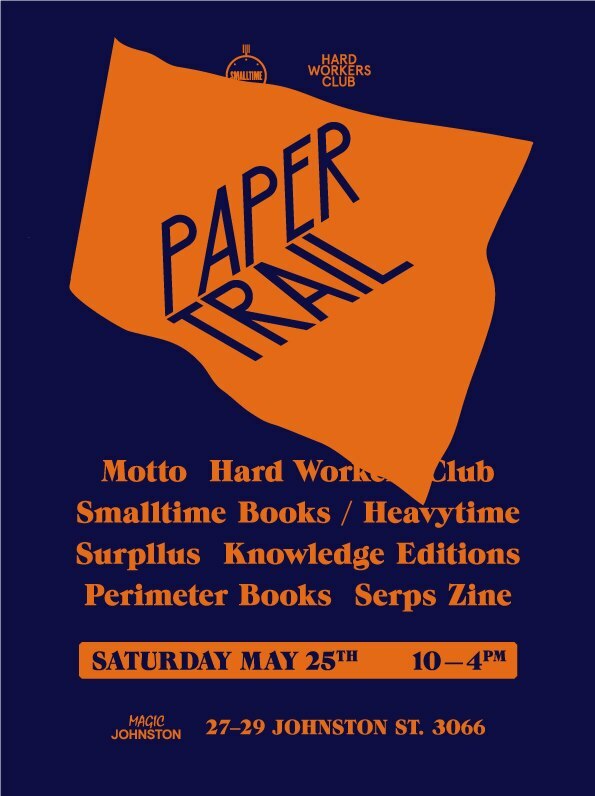 The second installment of Papertrail events will be held this Saturday 25th May. 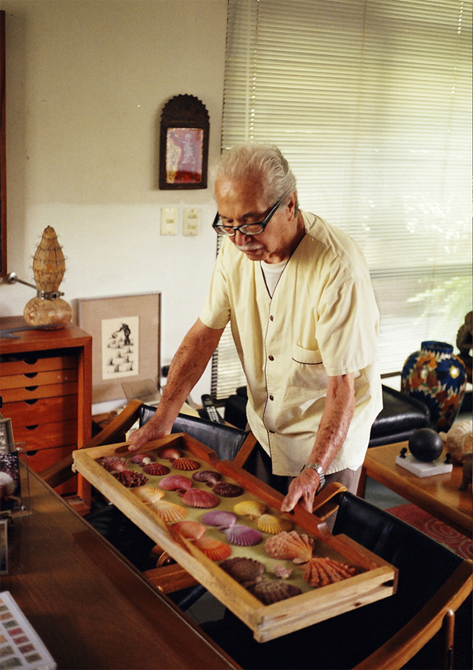 An interview with Don Carlos Ashida, Mexico’s biggest seashell collector, featuring approximately 25 colour illustrations. 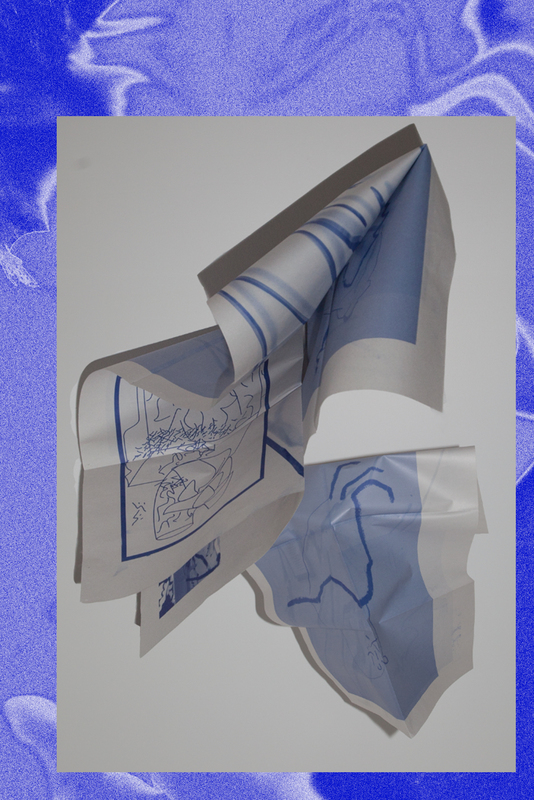 Conducted in Guadalajara in 2012, the discussion broaches themes of collecting strategies, aesthetic hierarchies, family dynamics, ethical limits, parallel approaches to art and nature, and the taxonomical urge. Don Carlos forms an accompaniment to the exhibition Seaside Vernacular, currently on show and running until April 27th, at Utopian Slumps, 33 Guildford Lane, Melbourne. Note: Special Guadalajara-recipe Micheladas will be served at the event. 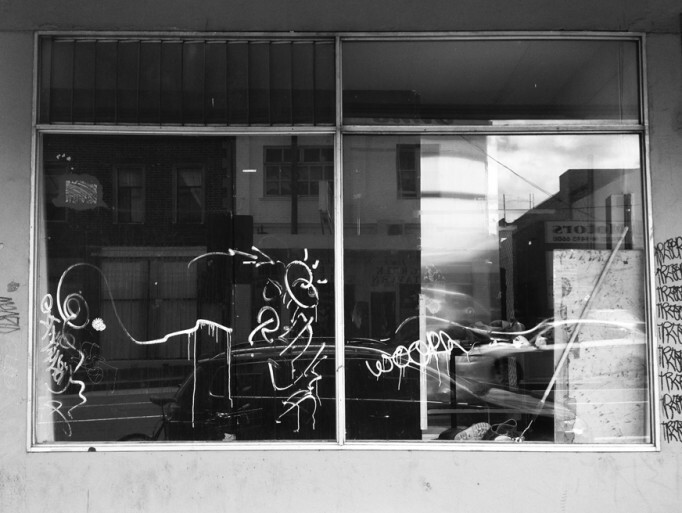 After a wonderful six months at our current space, Motto Melbourne will be relocating to a shop front space at the Magic Johnston complex on Johnston Street, Collingwood in January. We will remain at our current space on Keele Street until December 15th, when we will close up for the holidays. We will reopen at our new address below, from mid January. Thanks to everyone for a great six months and we look forward to some exciting projects next year in our new space! Horizon Pages and Motto Melbourne present the launch of Horizon Pages’ third publication, Small Entry by Sydney based artist and musician Matthew P Hopkins. Including performances by Matthew Hopkins and Peasant Genes (Christopher L G Hill and Alex Vivian).